The 0xc004f061 error message occurs when you try to use a license key to activate a newly installed Windows 7 as an upgrade version of your previous operating system; but you do not have the previous version of Windows in your computer. Microsoft keeps an option for its current users of Windows XP and Vista, or even Windows 7, to upgrade them into the latest version of Windows 7. The installation is easy and the product key is different from a new set up. However, to use the key, you have to keep the previous version of your operating system and the new installation will be placed over the older version. If you do not follow this, you will get this error massage. If you format the hard drive before installing the upgrade version, the product key will not work and will require the previous version of your Windows. In that case, you have to reinstall the previous Windows OS (Operating System) and then again reinstall the upgraded version of Windows 7 and then use the product key. So the best way to prevent the error message is to install the upgraded version over your existing OS. See if you type the right serial number. The product key is a combination of letters and numbers and there is a good chance that you may have made a mistake in the typing. So recheck them carefully. Also make sure that you get the original number. There will be a sticker as a Certificate of Authenticity in the original product. Make sure that you use the serial number for the right version of the Windows 7. 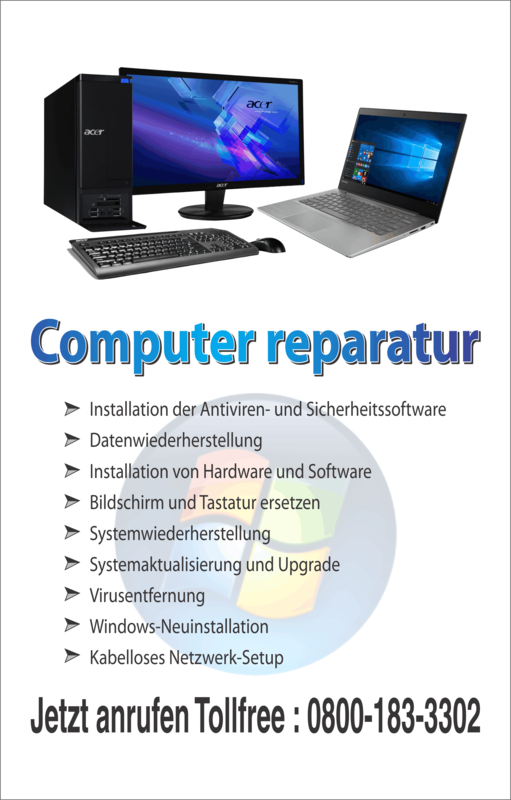 Currently Windows 7 comes in four versions: Starter, Home Premium, Professional and Ultimate. See if you have used the wrong key for wrong version. You need to find out whether your license key is for full version of Windows 7 or for upgraded version because they are different for each and one will not work on another. If none of these help you, you have to reinstall the OS. 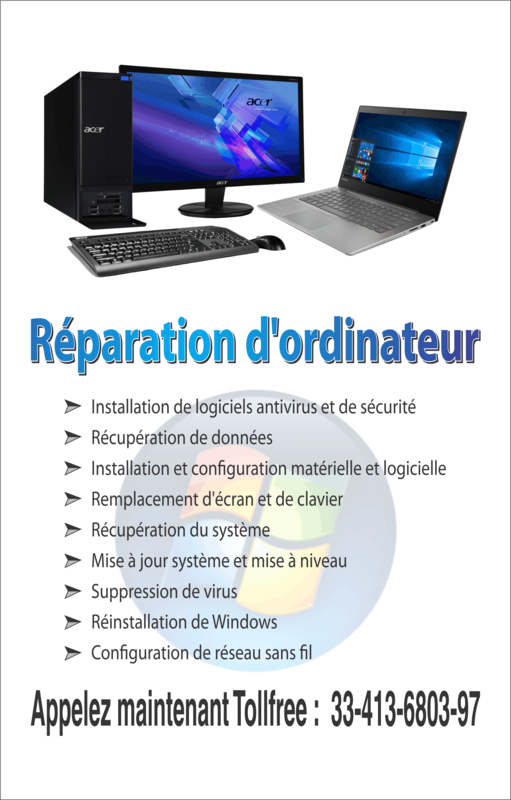 Before starting, make sure that you have a valid serial number and a right copy of Windows 7 and your previous version of Windows OS. Format a drive in your hard disk and install the older version of Windows, then the upgraded version of Windows 7 and use the valid key. That should solve your problem. If you still have the problem, you should contact the Support center of Microsoft. To obtain a temporary solution, you can clear the serial number box in the window that asks for the number and continue the installing process. That will install the OS in your computer with 30 days validation. You can use the computer during that time and meanwhile contact Microsoft for a solution.